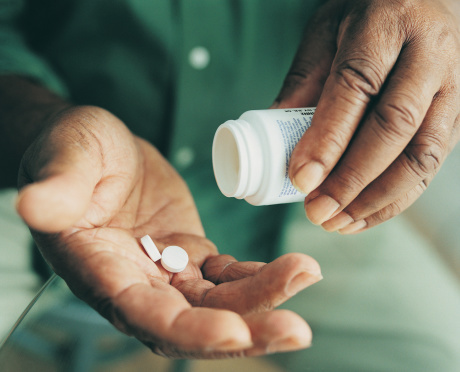 Adults who take low-dose daily aspirin for 10 years or more can help to reduce their risk of cardiovascular disease and colorectal cancer, according to updated guidelines from the U.S. Preventative Services Task Force (USPSTF). The benefits of taking aspirin differed depending on age and risk of cardiovascular disease. A “B” recommendation was given to adults 50 to 59 years old who have an increased risk of heart attack or stroke, but are not at increased risk for bleeding, have at least a 10-year life expectancy or were willing to take aspirin daily. All Issues > The Heart Edition > Can aspirin help prevent heart attack, stroke?